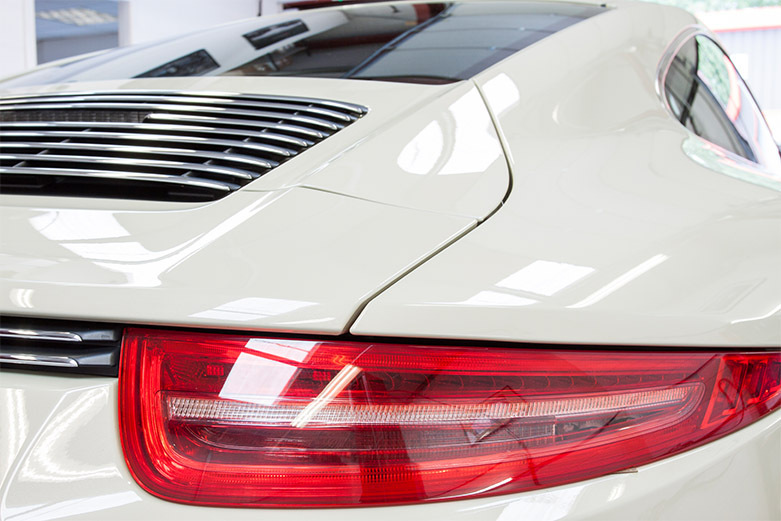 The GT Car Concierge Service provides a personal touch for our customers that no other company can match. As a customer, you can rest assured that we will take care of everything from your car’s maintenance, bodywork, mechanical and safety checks (all carried out by our in-house master technicians) to the transportation of your car. Above all, we will ensure that you can carry out your regular daily life. A GT staff member will collect and deliver your vehicle. We will drop you off at work, home or the airport – anywhere you need to go. We believe your time is better spent going about your daily life as opposed to taking time off work, or away from your family commitments, to deal with your car – we can take care of that for you. We can also supply you with a courtesy car and keep you on the road. We are fully insured to transport, maintain and store your vehicle. From start to finish, we deal with everything, including returning your car to your home after any work has been carried out. We can even collect and return your car outside normal office hours by arrangement. Once you have used our Car Concierge Service, you will not want to take your car anywhere else, as you will have experienced a customer care service like no other.